The Team: Skyradar is a team of engineers and security experts with a close link to research, committed to further develop human security but also the protection of identity. 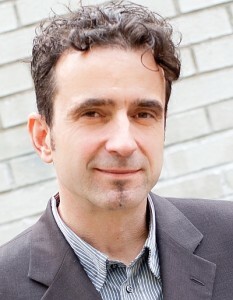 Professor Eric Moskwa – Eric has more than 25 years of international experience in the world of High Tech system development, implementation and service. 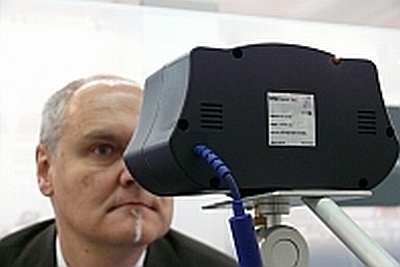 Eric is founding member of SkyRadar and in charge of the hardware development for the SkyRadar Primary and Secondary Radars as well as the Aviation Security Hardware Systems. Eric is professor for automated systems. He is a devotee of Kung Fu (Ving Tsun) and is currently learning Japanese. DFS Deutsche Flugsicherung or SkyGuide/SkySoft. 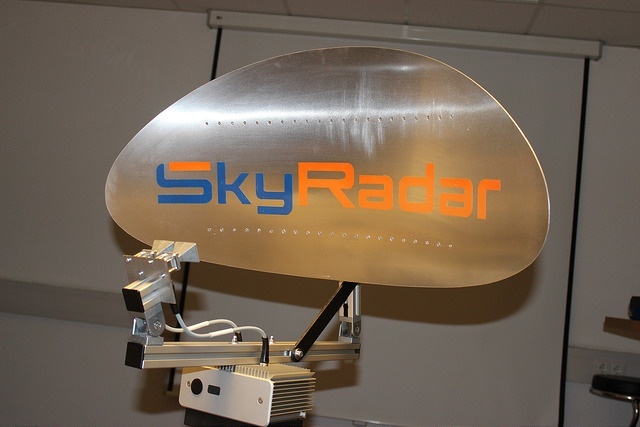 Ulrich heads software development at SkyRadar.